I’m just afraid of getting the wrong case for a module, it’s a huge amount of money to drop. That’s scary to hear coming from you man. I saw Noire et Blanc Vie’s 2-part documentary on Jexus. Could be worth a watch if you’re gassing a bit hard right now as he was arguably the king of GAS and found his way out of it, from the way he tells it at least. 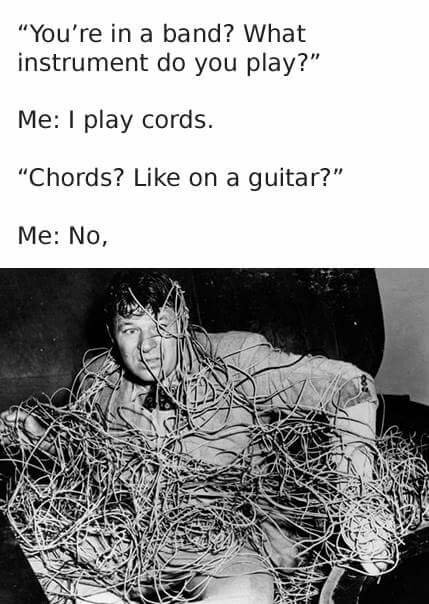 …said no one ever and actually kept to it. 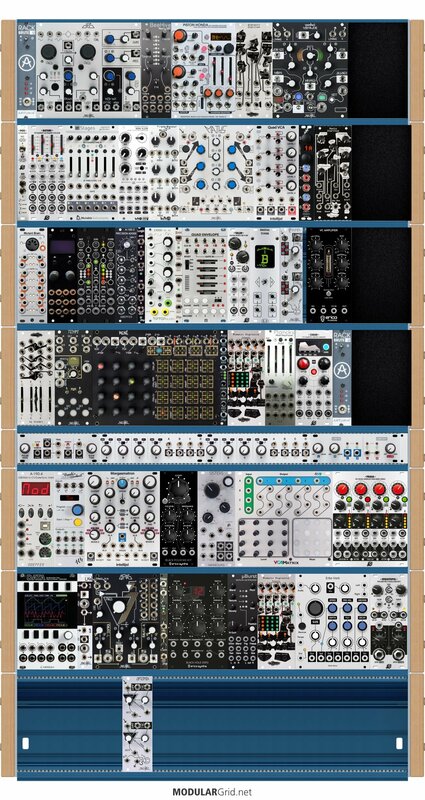 If you’re still going nuts, look into Rossum Electro Music’s modules. They’re the ones that made me want to build a eurorack, especially morpheus. Let me know how you get on if you go with one. Since the old forum died I’m glad to find this thread again! 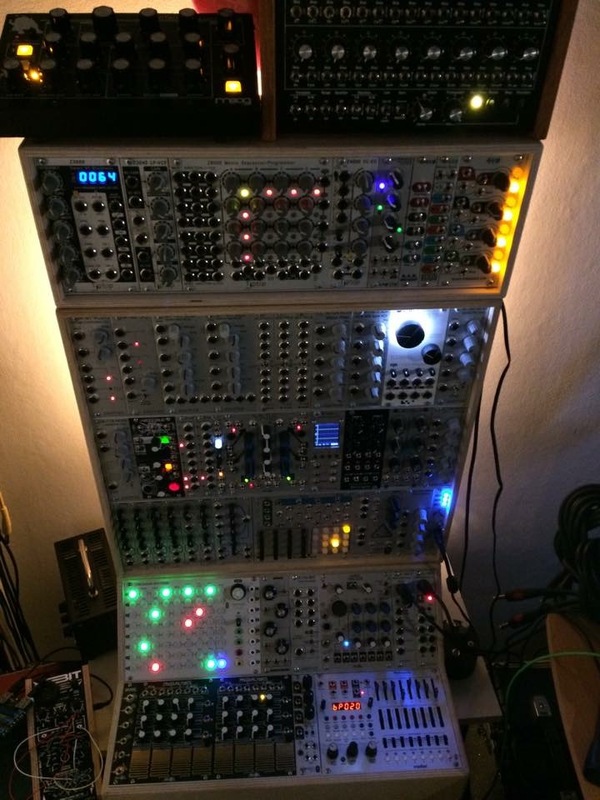 Here’s an older picture of my rack(s). 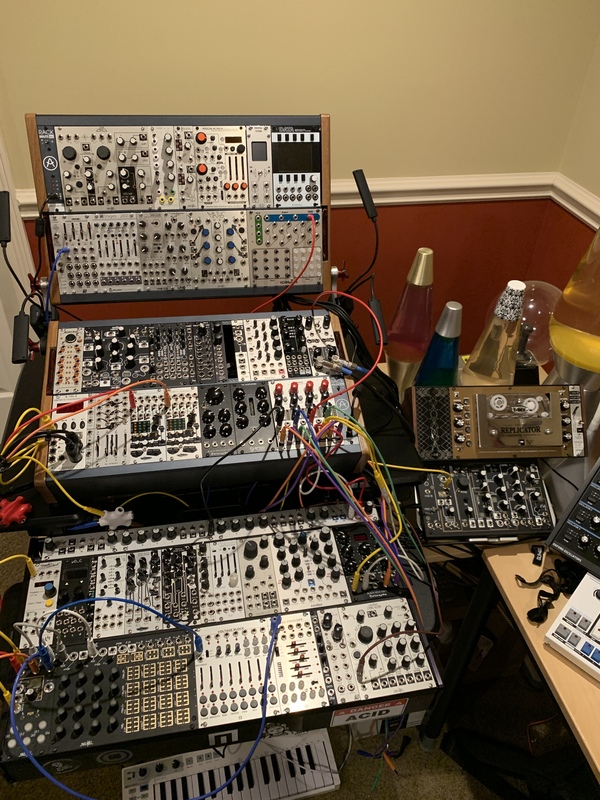 Some modules have been replaced (like the two 110-1’s) for a WMD/SSF Spectrum & Pittsburgh Waveforms. I’ve only gotten through the first few minutes of this, but this seems like a good interview so far with apparently a polyphonic modular (which is a rare beast). This guy’s channel is pretty good for beginner modular stuff, I’ve seen a few of his videos.